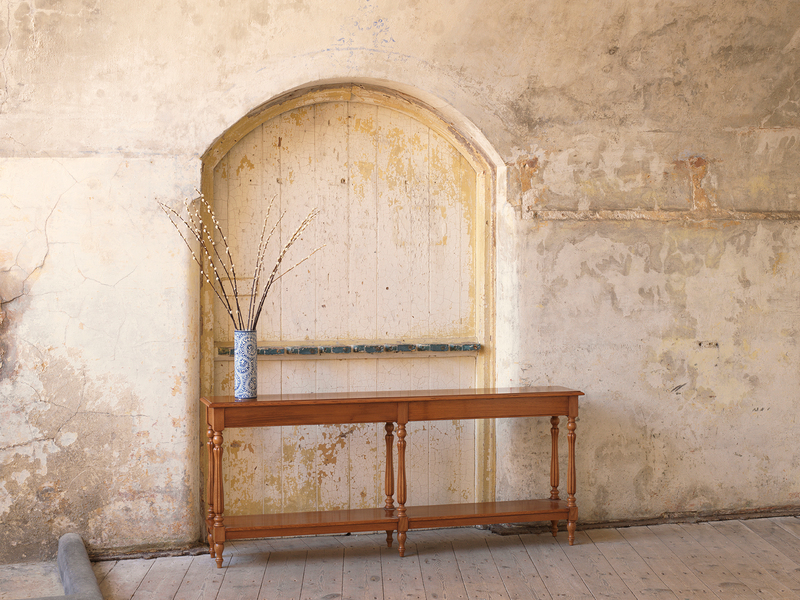 Beautiful bespoke furniture made at our workshops in Suffolk. All pieces can be made in any size or colour. Call us on 01473 252158. We are proud to be still hand-making here at our workshops in Ipswich, Suffolk using a workforce that is a mix between experience and youthful dynamism: craftsmen with skills honed on the bench for more than 30 years and young apprentices picking up traditional crafts from French polishing to wood carving and gilding. 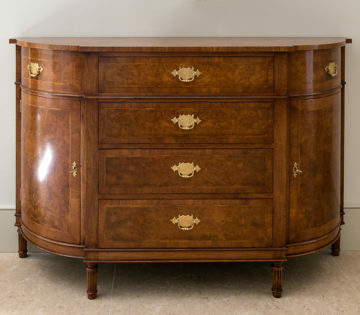 There is nothing quite like top quality furniture to add style and elegance to your home. 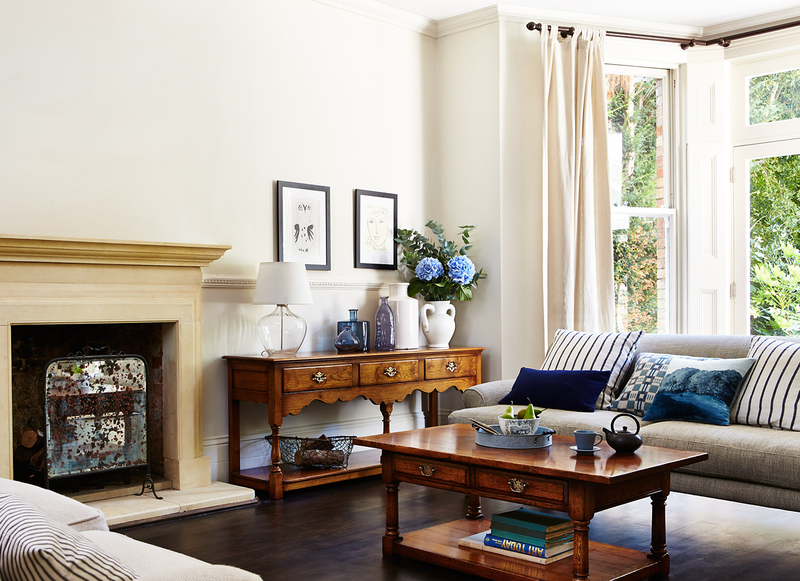 At Titchmarsh & Goodwin, we offer the very best handmade furniture, your way – outstanding made-to-measure pieces in any size or finish you like. 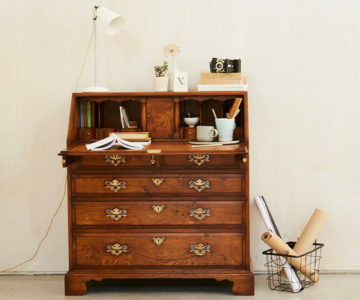 From tables and chairs to dressers and sideboards, cupboards and wardrobes to beds and fitted panelling, we specialise in timeless pieces handcrafted by some of the best furniture makers in the UK. Our artisan cabinet makers combine decades of experience in traditional crafts with a flair for eye-catching design and a loving appreciation of the medium they work in. 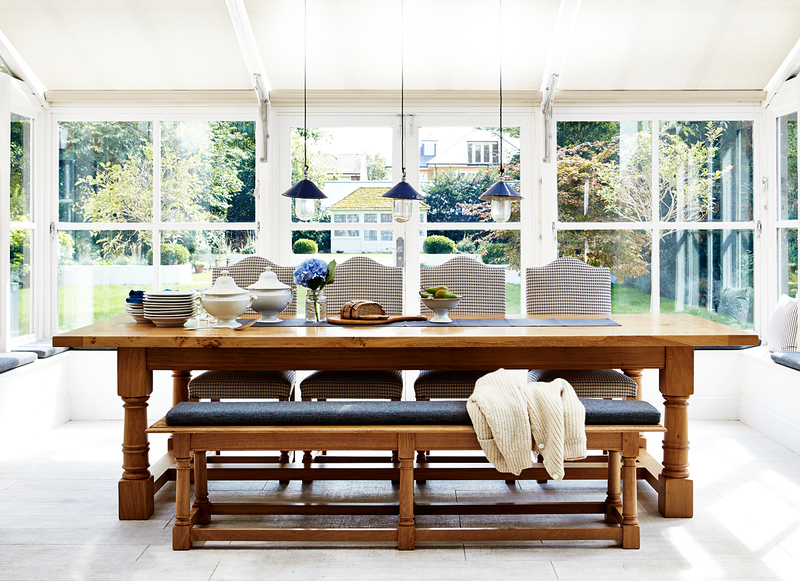 Rooted in the heritage of bespoke furniture production, Titchmarsh & Goodwin is also a thoroughly modern business. 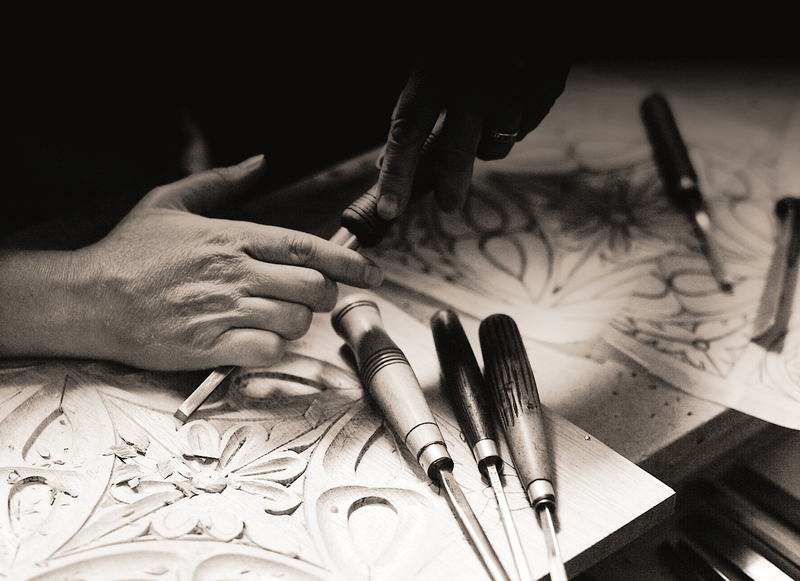 As well as offering the best handcrafted furniture available in the UK, we also prioritise the very best service. 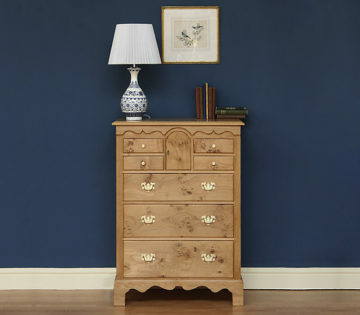 Our entire furniture range can be conveniently browsed online, with the option to shop by room. 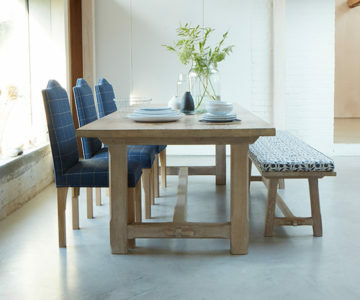 Whatever your measurements, whatever your specifications, your furniture will be crafted from scratch in our Suffolk workshops, delivered to your door, and fitted as required. 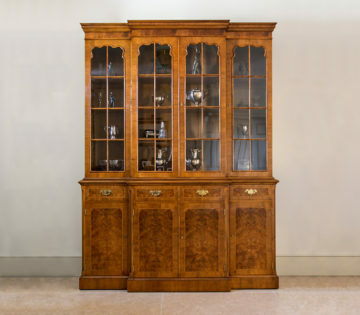 Titchmarsh & Goodwin boasts 250 years of prestige cabinet-making experience. 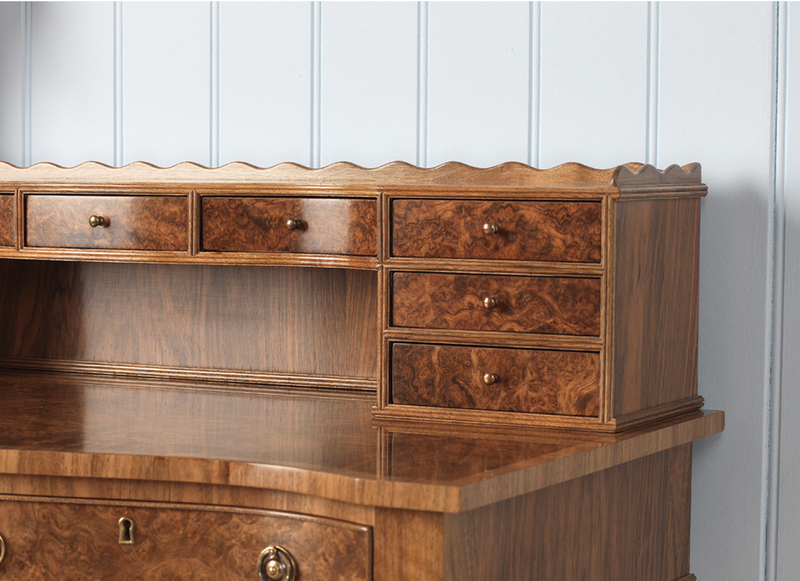 We are proud to still be manufacturing top quality furniture by hand in the UK, and just as proud of the way we continue to pass the traditions and heritage down through the generations. All of our products are designed and crafted at our workshops in Ipswich, Suffolk. Drawing each design by hand means we can customise any piece with any kind of embellishment or decoration, or we can start from scratch and design a piece around your creative inspiration. 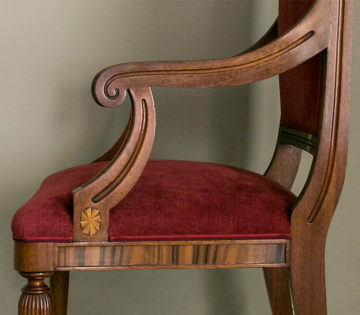 Working in oak, mahogany, walnut and Karelian birch, some of our expert team of wood turners, carvers, assemblers and polishers have been honing their skills on the bench for more than 30 years. But true to the values of our past, we continue to employ apprentices to ensure we will continue to produce the very best bespoke furniture available in the UK for decades to come. 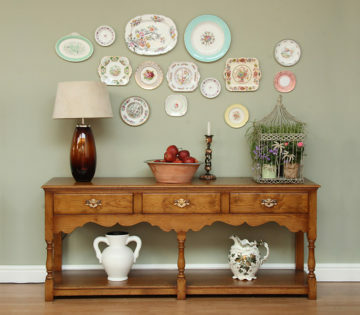 When thinking of the best furniture UK has to offer – think of Titchmarsh & Goodwin. Call us on 01473 252158 to discuss your design or ask our advice on matching materials and finishes to your home interior.